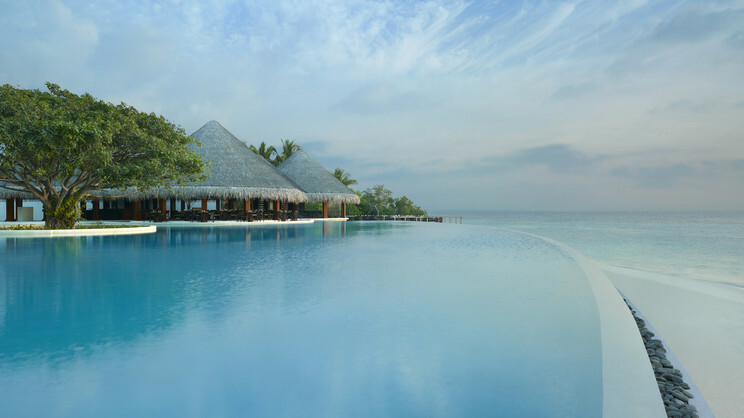 Experience the mesmerising beauty of the Maldives with a stay at the incredible 5-star Dusit Thani resort. Combining impeccable hospitality with luxurious accommodation, this enchanting tropical sanctuary is the perfect choice for an unforgettable holiday, with a stunning 360-degree coral reef surrounding the island. The resort also boasts a large infinity pool for guests to enjoy, while certain villas and residences feature their own private pools, as well as offering easy access to the soft white sands just steps away. With regards to dining, you will find a number of irresistible options available on-site. 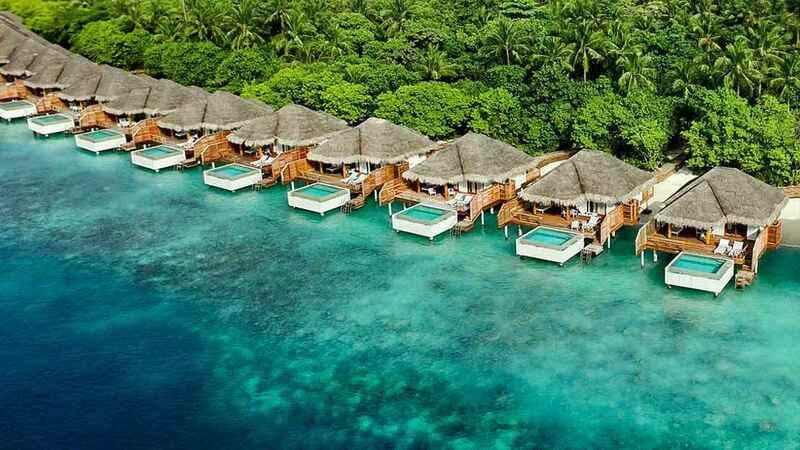 These include the signature overwater restaurant, Benjarong, where you can tuck into the finest cuisine in the ultimate setting. 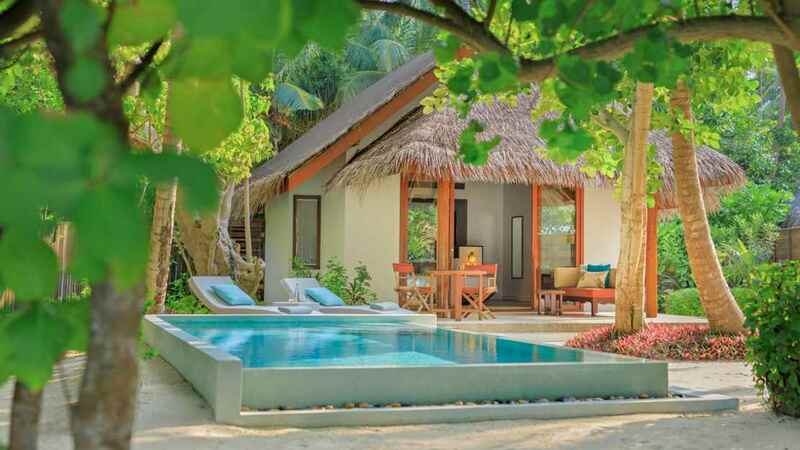 An excellent all-inclusive programme is also offered, adding an extra touch of luxury and helping to ensure guests have everything they could possibly need for a magical holiday in the Maldives. 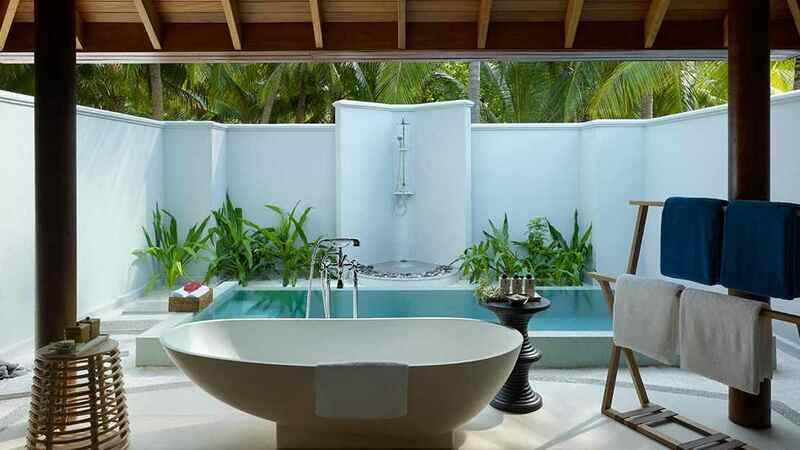 Dusit Thani Maldives it situated on a private island surrounded by soft white sand. 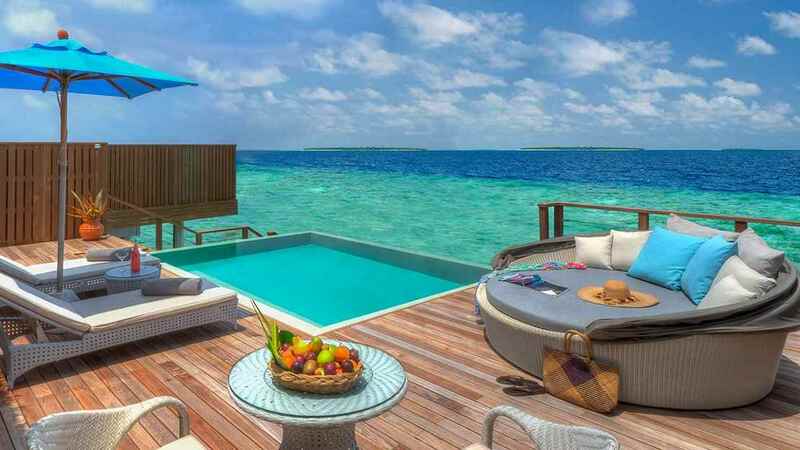 Dusit Thani Maldives is a 35-minute seaplane flight away from Male International Airport, or a 25-minute domestic flight to Dharavandhoo Airport, then a 10-minute speedboat ride. Please speak to one of our travel specialists about organising transfers.